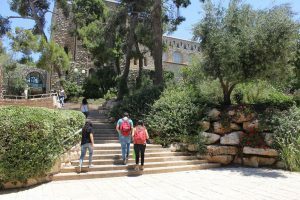 Our year-long Mechina Program offers intensive instruction in the Hebrew and English languages, along with an introduction to academic studies in Hebrew. 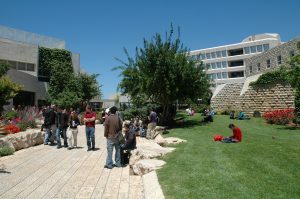 The program is for high school graduates from abroad, including discharged immigrant soldiers, who wish to pursue undergraduate studies in Israel, but who do not qualify for direct admission to a Hebrew University degree program. 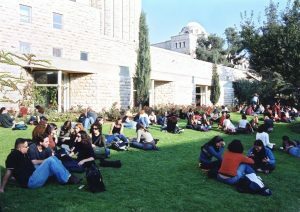 Successful completion of the Mechina Program will help you improve your chances of admission to the prestigious Hebrew University, as well as to other institutions of higher education in Israel. Click here to learn more about the minimum requirements for successful completion of the Mechina. 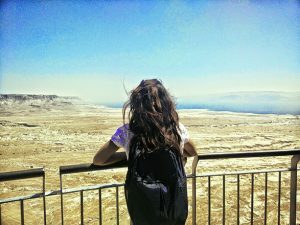 As a Mechina student, you’ll take intensive language courses in Hebrew and English. (Those who graduated from an English-speaking secondary school are exempt from English courses.) 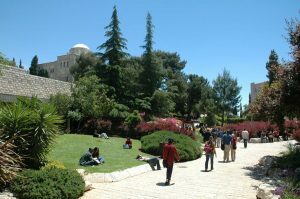 You’ll also take Jewish history and Israel studies; statistics or mathematics; and introductory courses which may be recognized by certain departments in HebrewU’s faculties of Humanities, Social Sciences, and Science. Learn more about the curriculum. 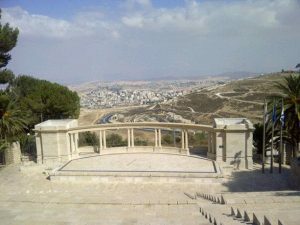 All courses are taught in basic Hebrew, with the exception of Jewish history, which is also offered in English, French, Russian, and Arabic. 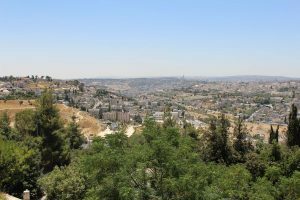 In addition to preparing you for academic study, our program helps you adjust to life on campus and in Israel. 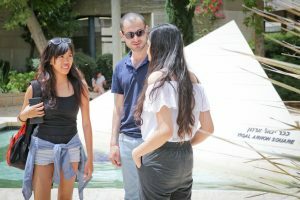 Our multilingual staff of experienced advisors offers personal support throughout the year and will help you transition successfully to living in Israel independently. 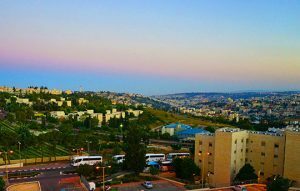 Furthermore, a team of specially selected, multilingual Israeli students, called madrichim, reside in the dormitories and will help you become better acquainted with Israeli society and culture. 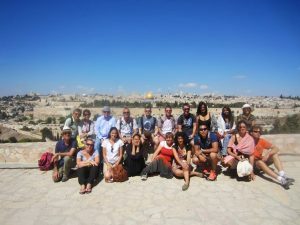 Your madrichim are a good resource for all things fun and exciting in Jerusalem, and they plan extracurricular activities, including cultural and social events, holiday celebrations, and tours. 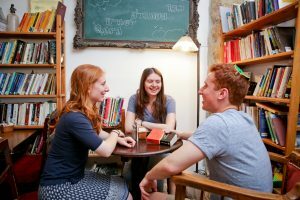 Living in university housing is an important part of your study abroad experience. 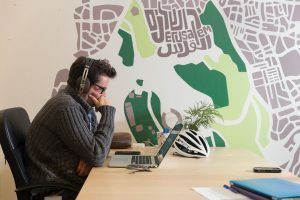 Student housing complexes are located on Mount Scopus, overlooking Jerusalem, and are within walking distance of the university. 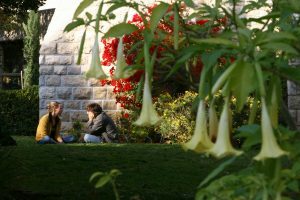 From this location, you can take advantage of being close to the university while experiencing city life. 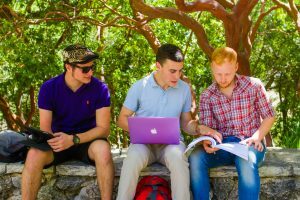 We’re happy you’re considering studying with us. See our application guidelines and choose the program of your choice on the drop-down list at the start of the online application form.